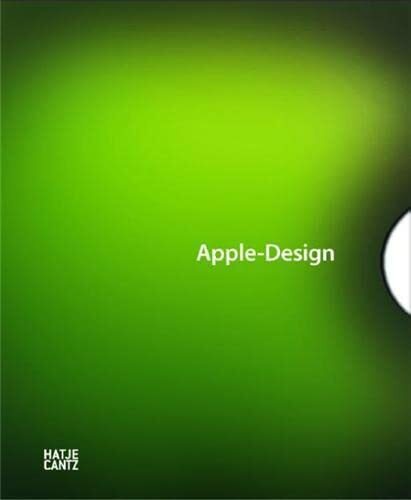 Featuring over two hundred examples of designs, this publication focuses on Jonathan Ive (*1967 in London), Senior Vice President of Industrial Design for Apple, who since 1997 has been responsible for the design of all of the company s products. Over the past decade, Ive and his team of designers wrote electronics design history with their standard-setting iMacs, iPhones, iPods, and iPads. Their user-friendly, distinct, and elegant design has made a significant contribution to the brand s cult status. This volume compares various approaches to design and casts light on numerous aspects of design history, deepening one s understanding of contemporary industrial design. Following an analysis of the forms and functions of the featured products, the book provides an explanation of the innovative production methods and materials applied. Last but not least, it points out Apple design s noticeable references to the simplified forms of the products manufactured by the successful German brand Braun, and lists the Ten Rules for Good Design promulgated by the company s chief designer, Dieter Rams.